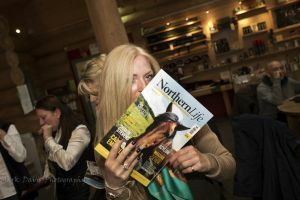 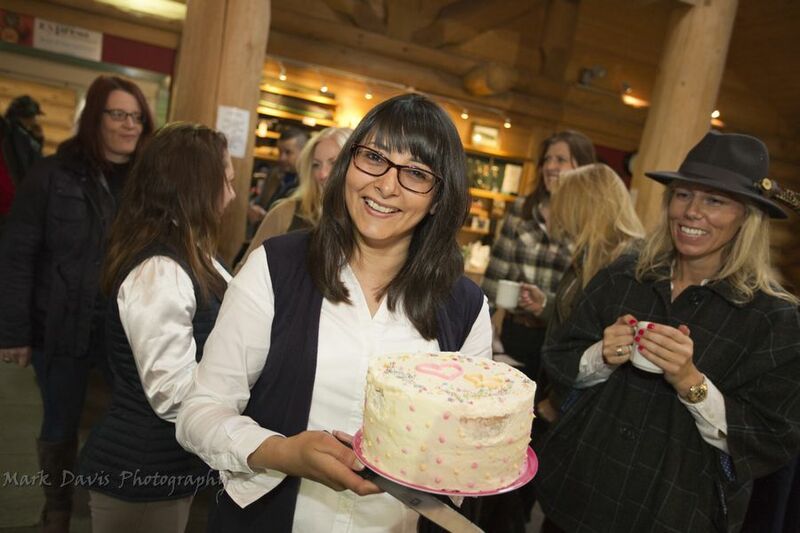 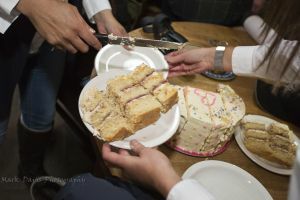 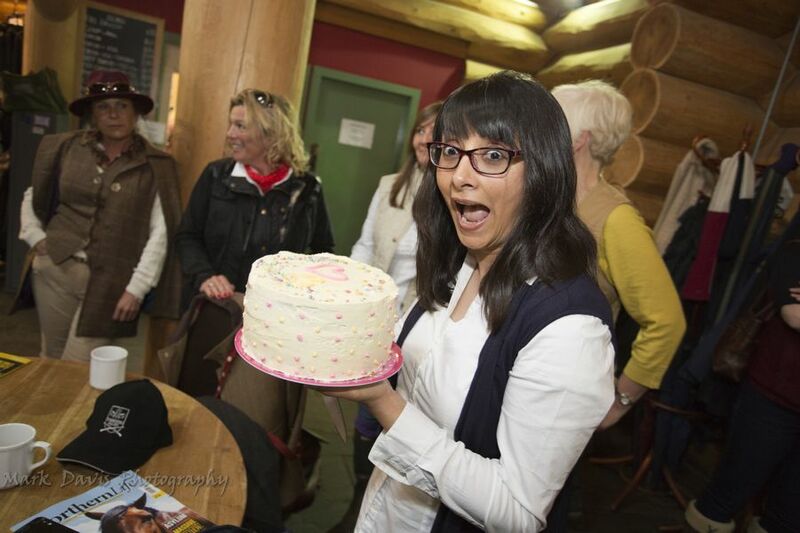 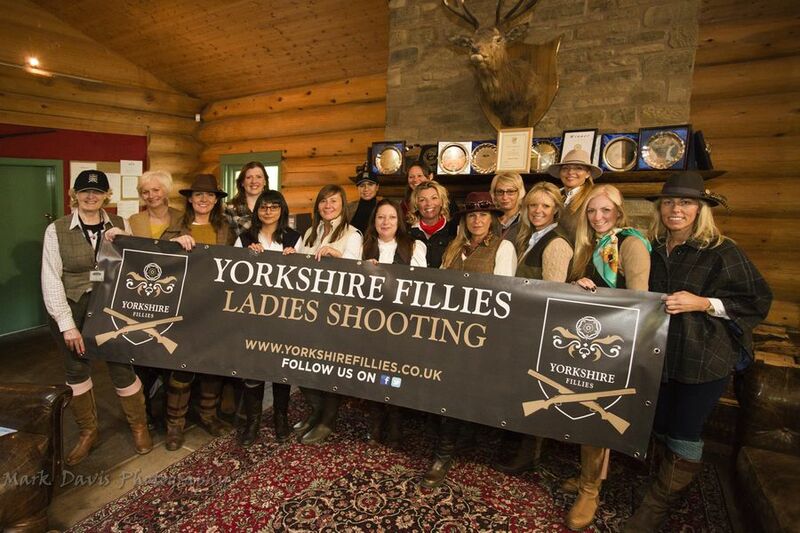 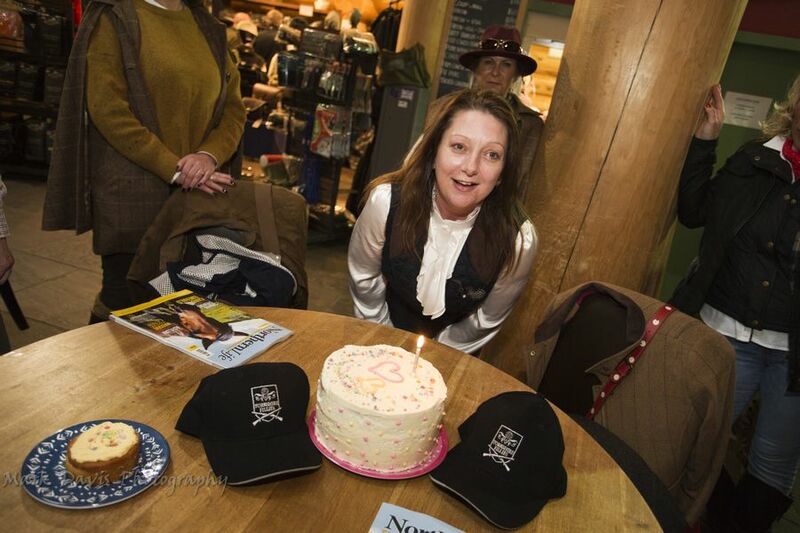 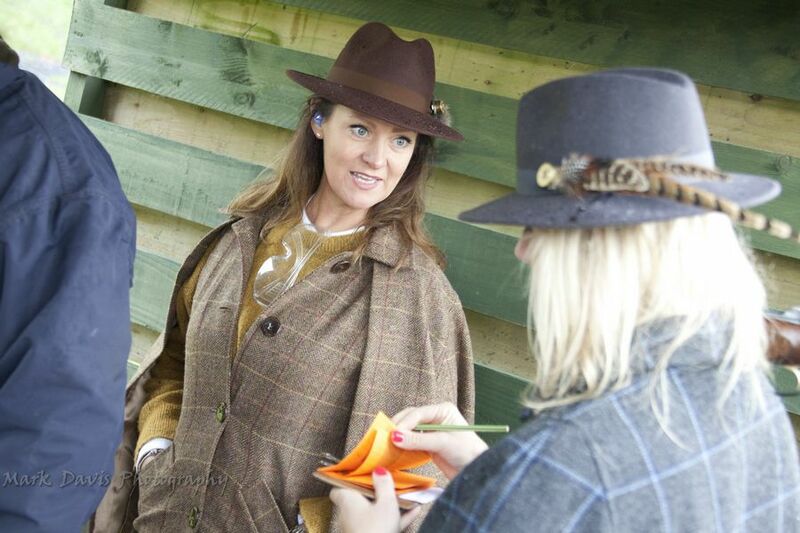 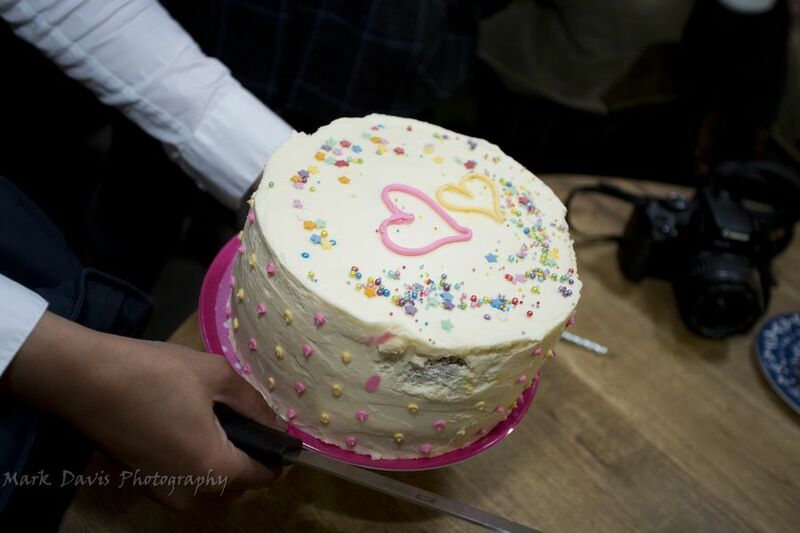 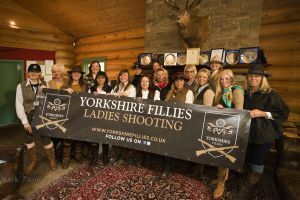 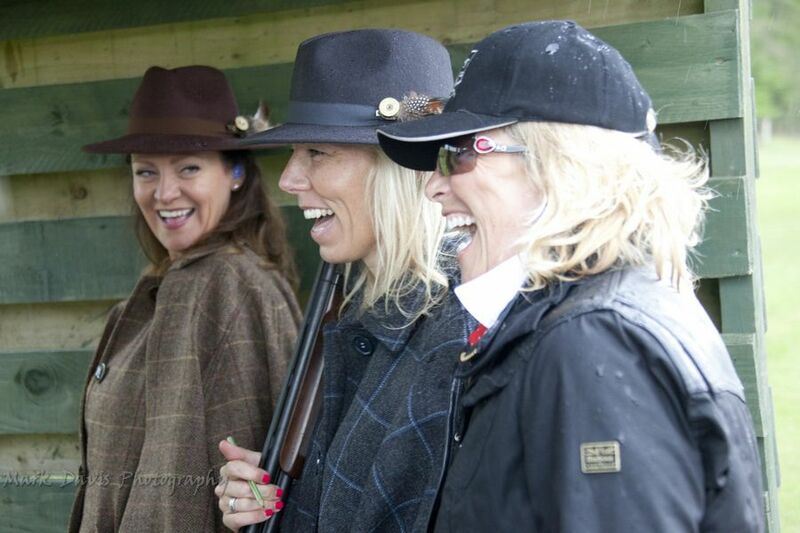 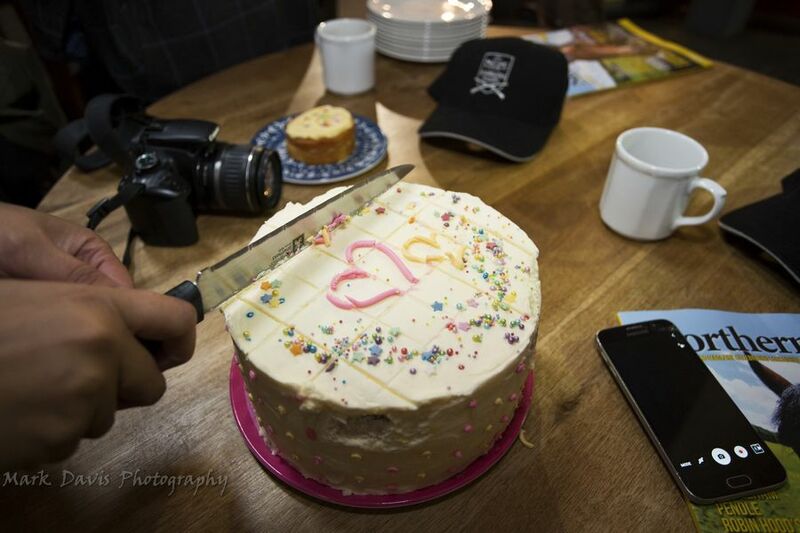 The Yorkshire Fillies 1st Birthday.. 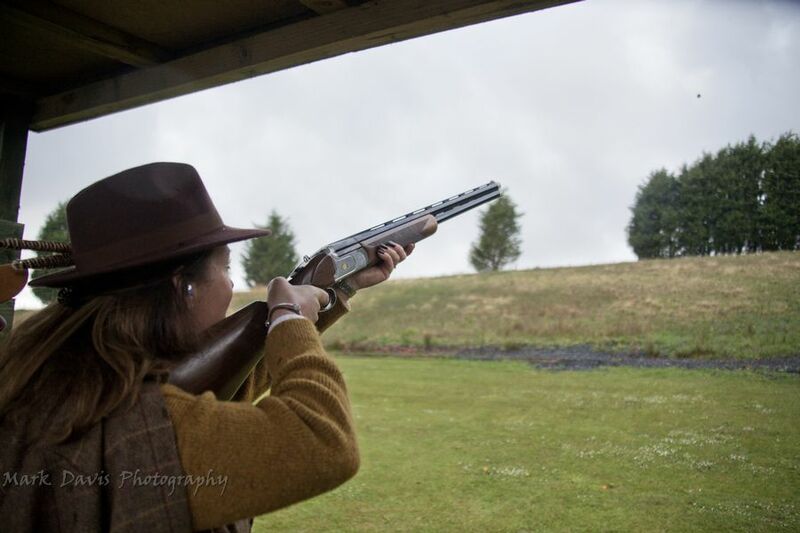 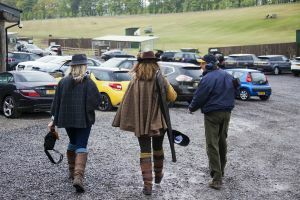 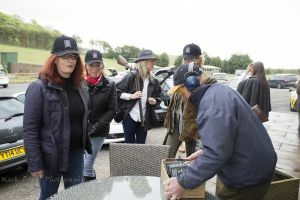 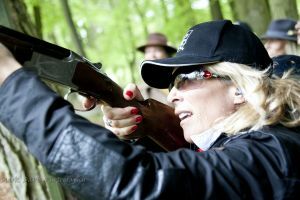 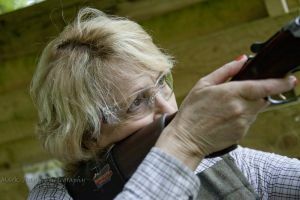 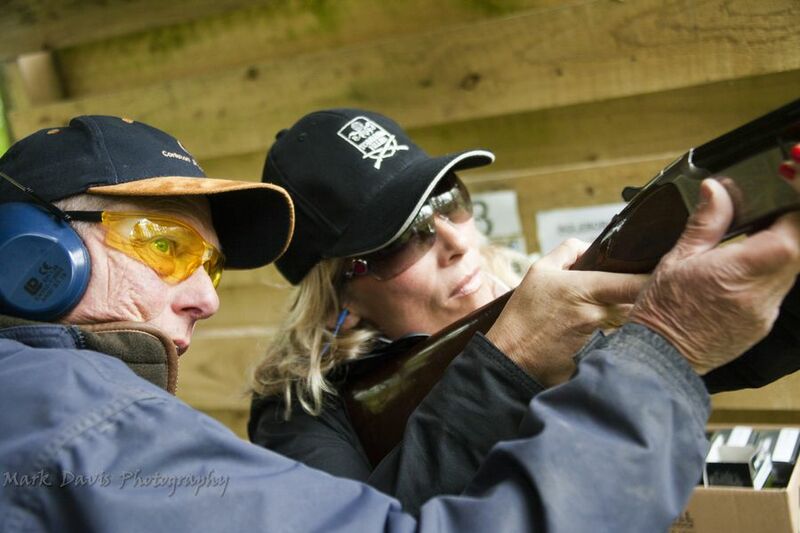 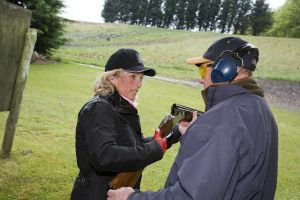 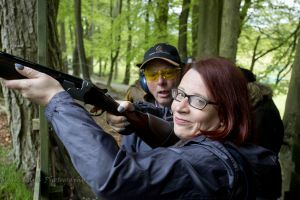 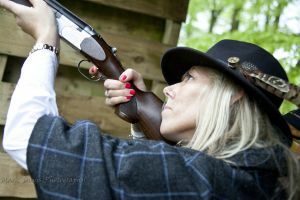 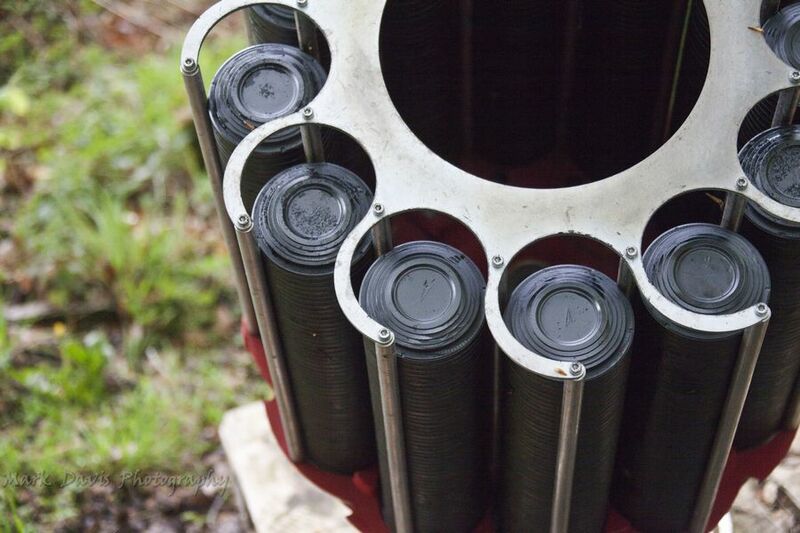 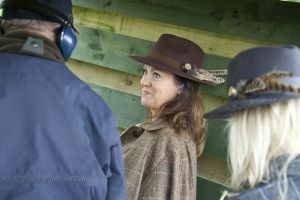 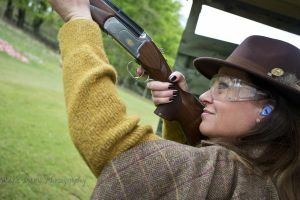 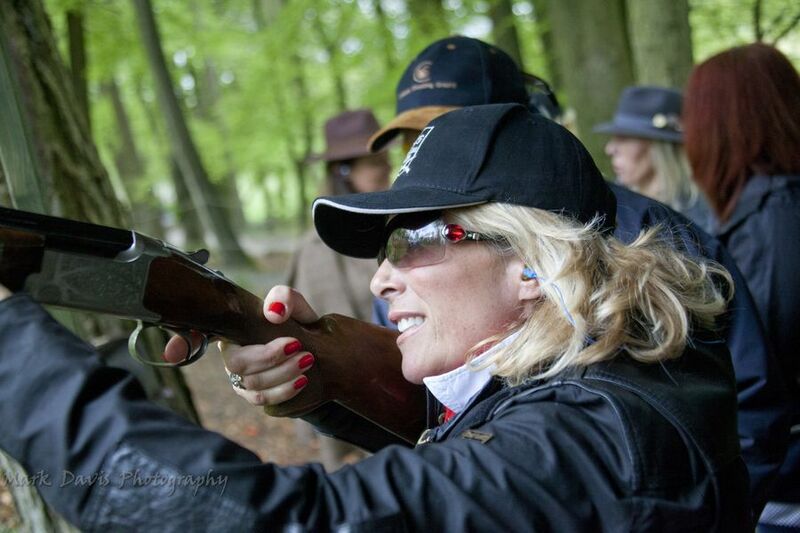 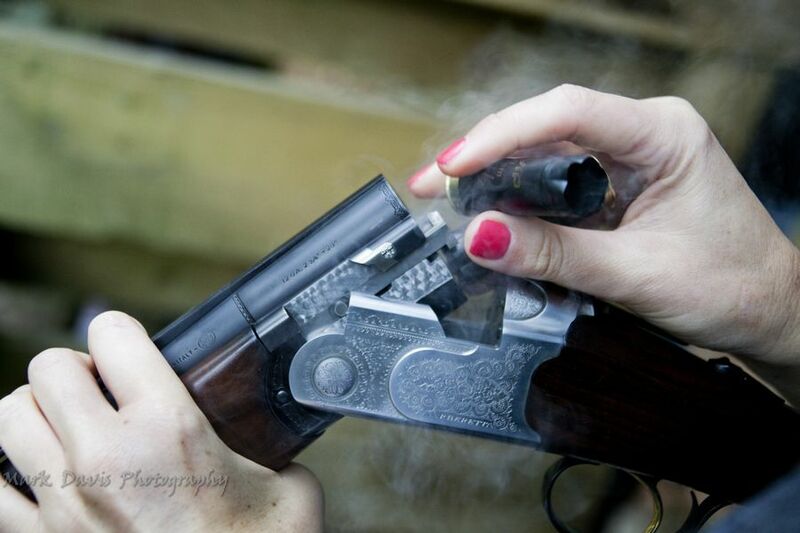 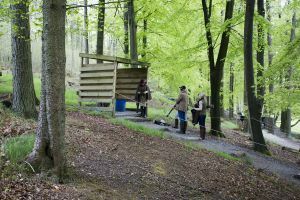 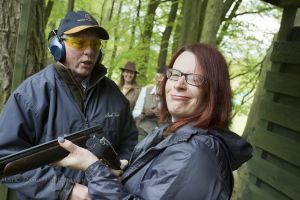 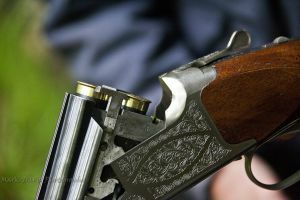 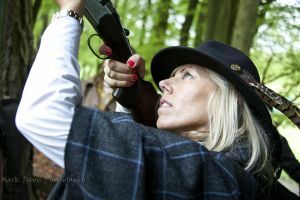 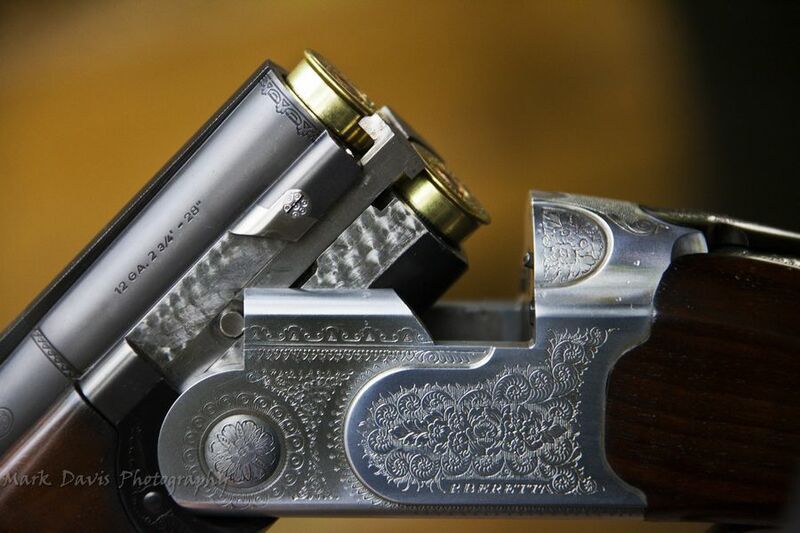 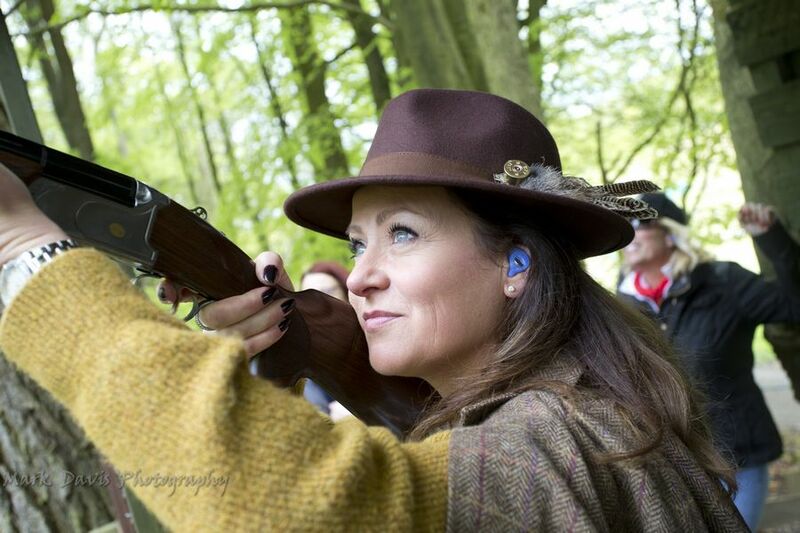 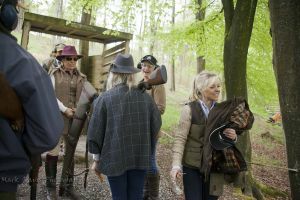 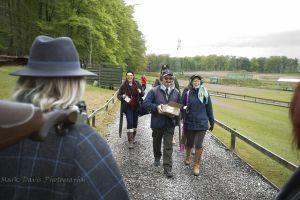 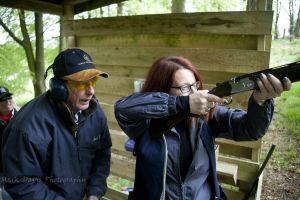 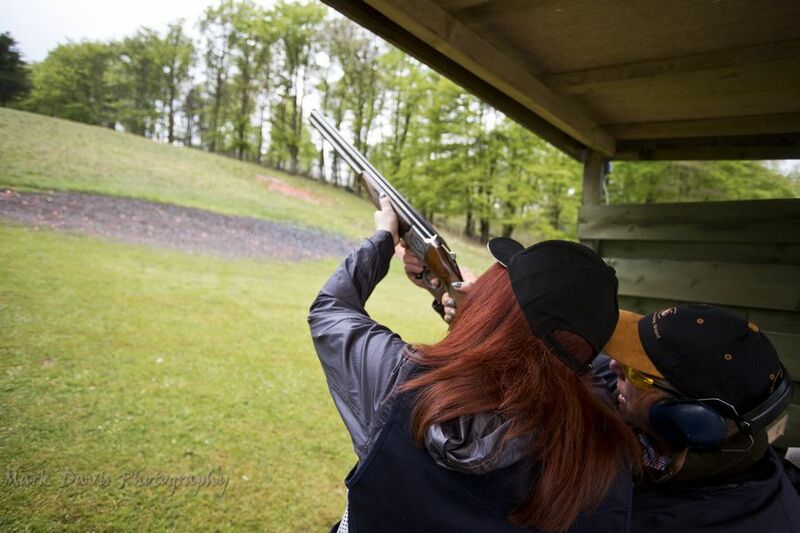 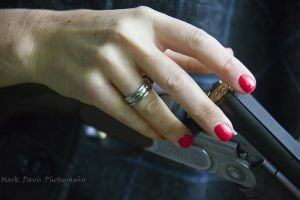 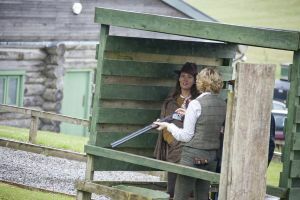 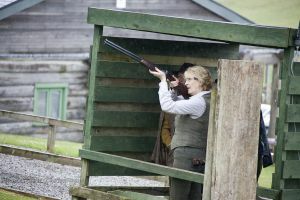 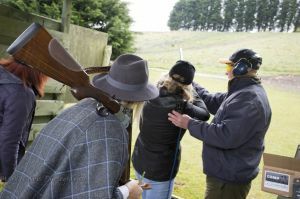 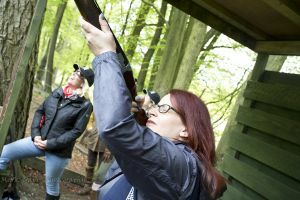 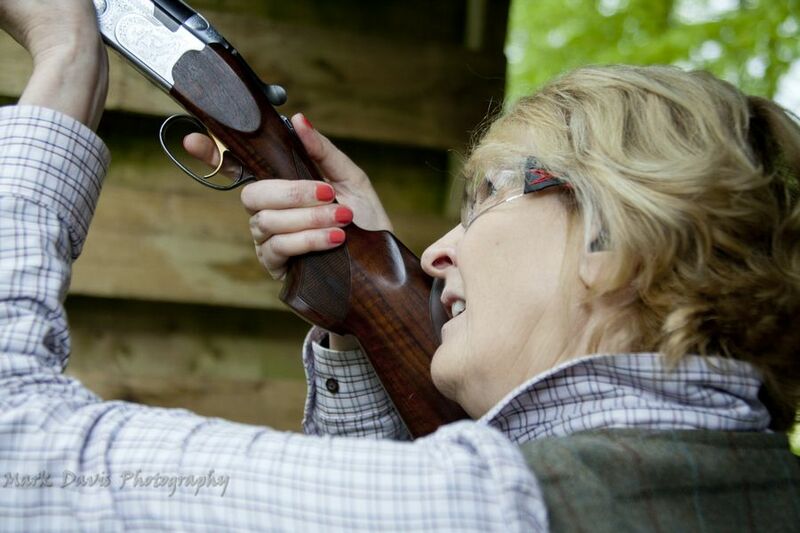 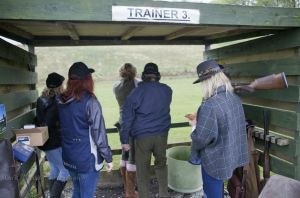 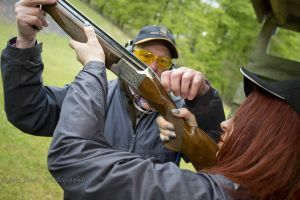 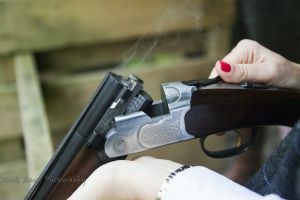 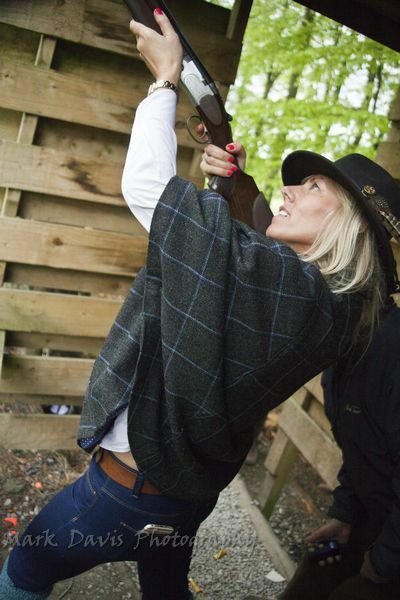 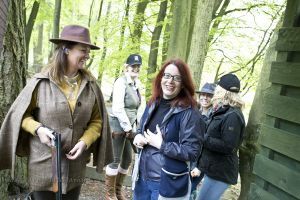 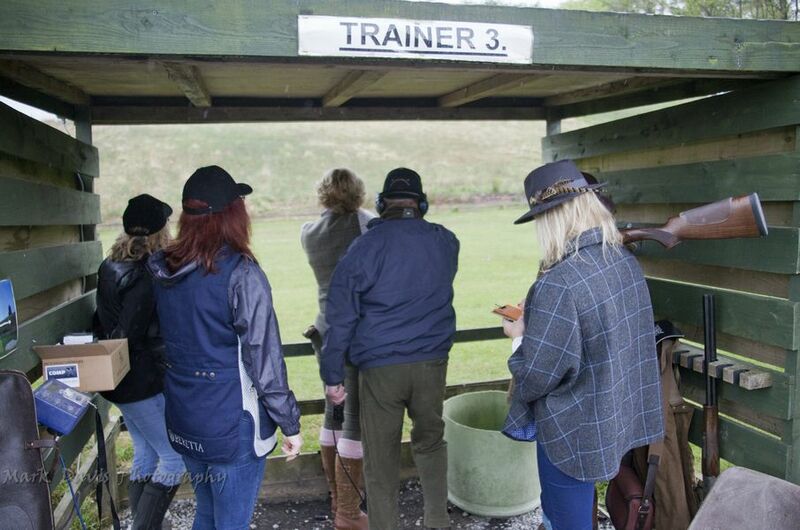 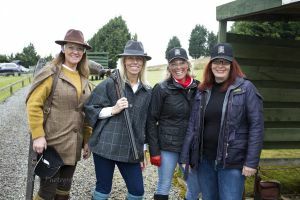 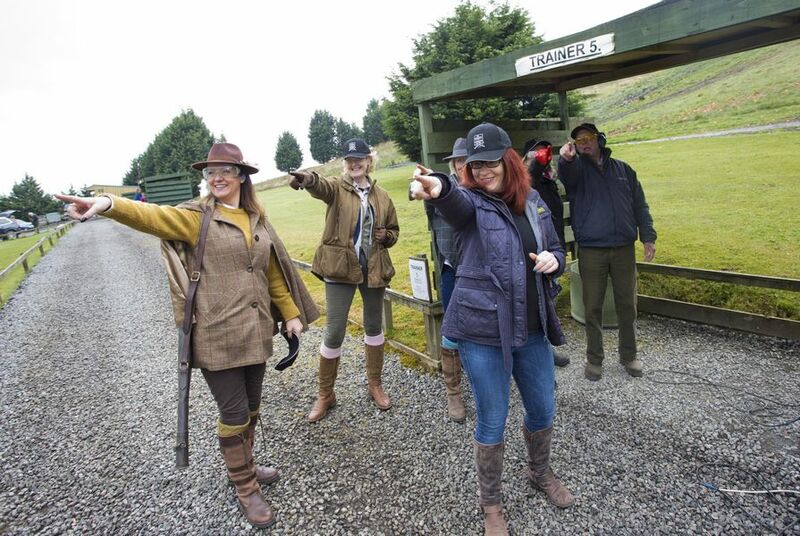 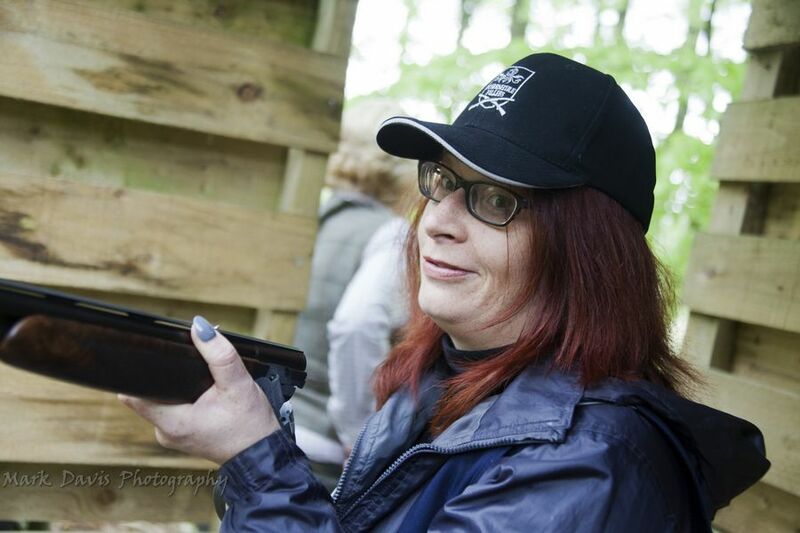 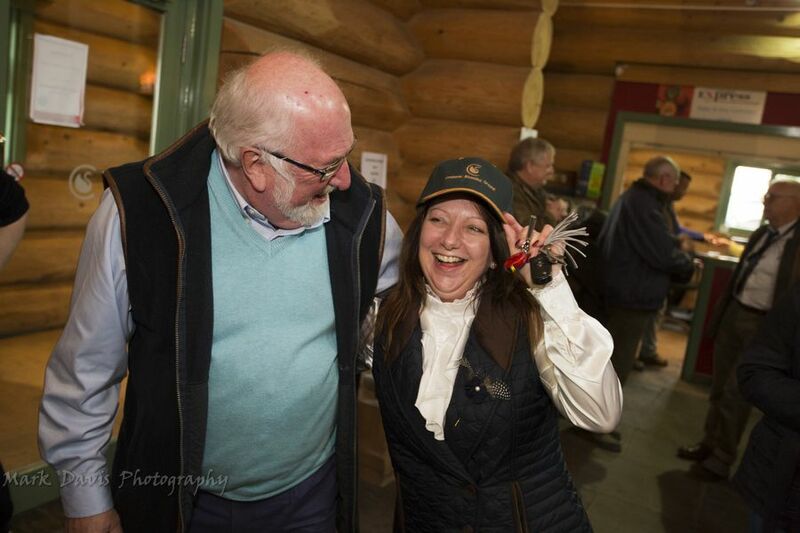 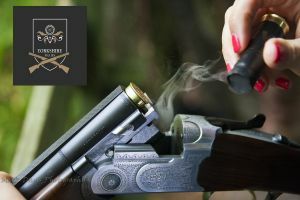 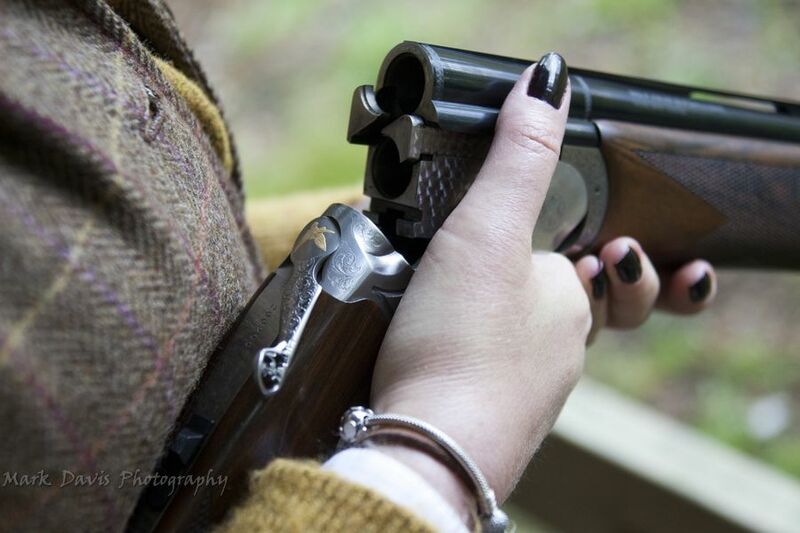 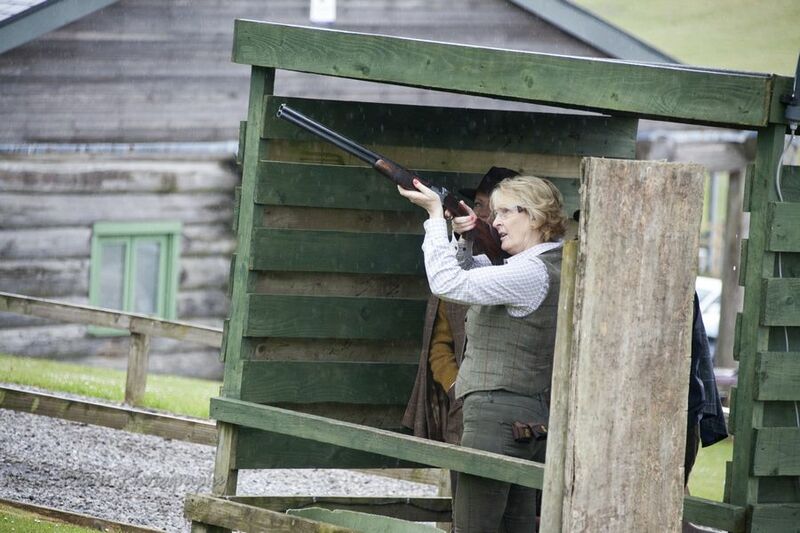 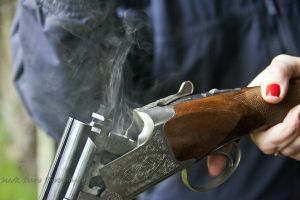 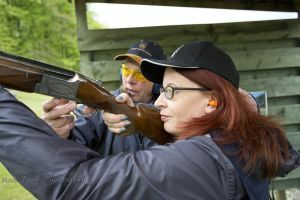 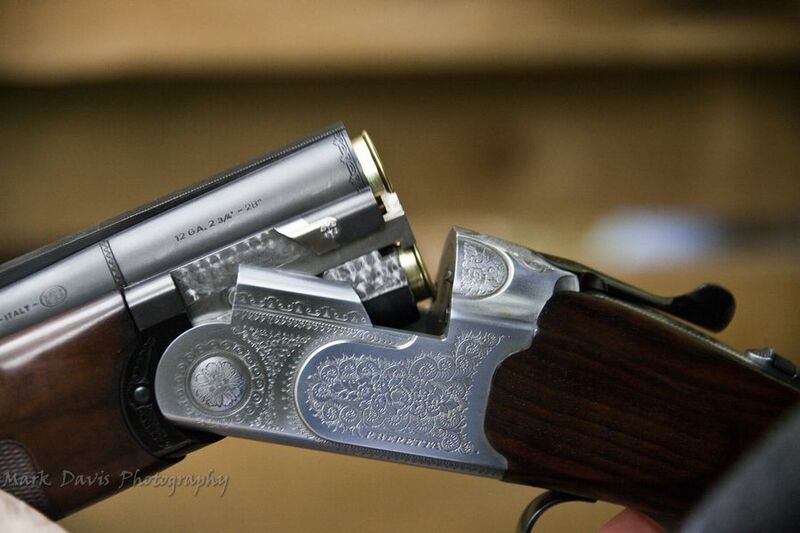 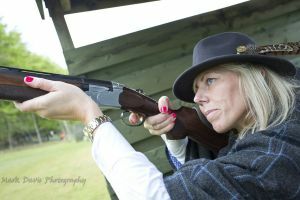 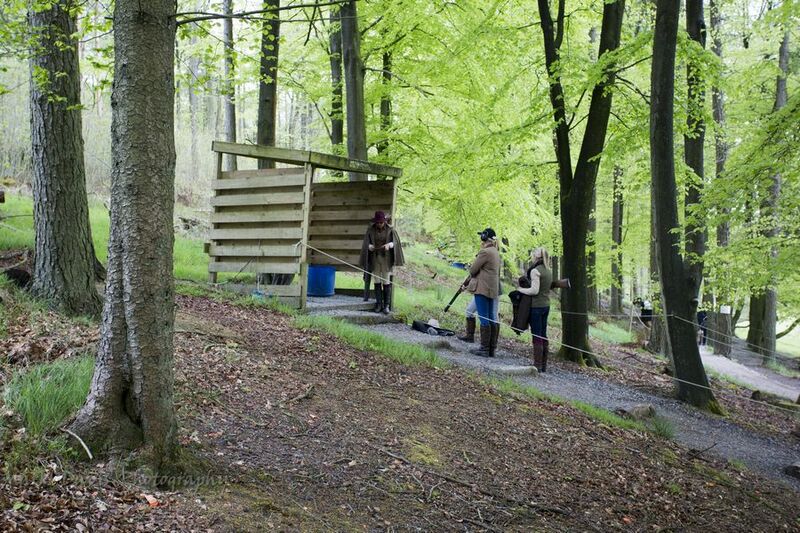 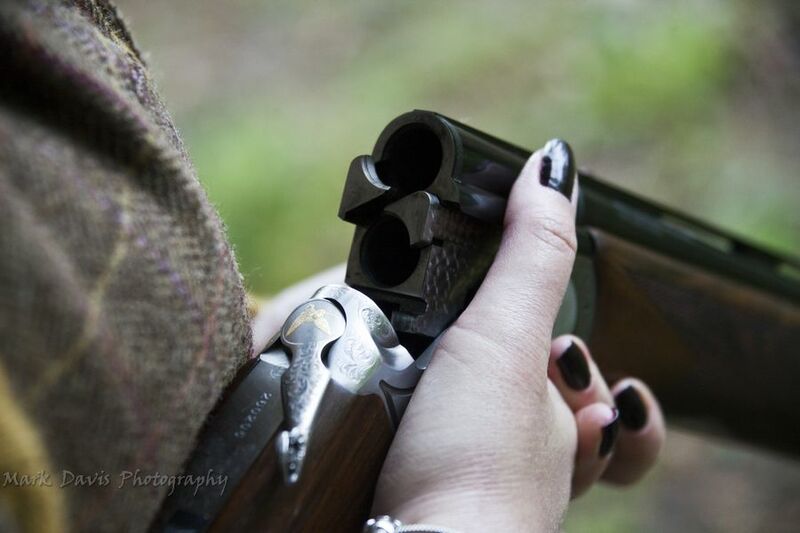 The Coniston Shooting Ground is one of the best in the country and has been awarded Premier Plus Ground status from The Clay Pigeon Shooting Association. 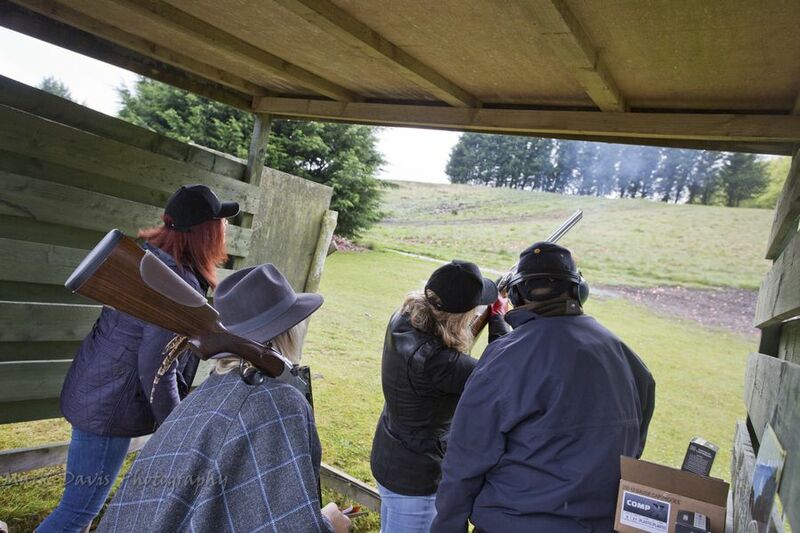 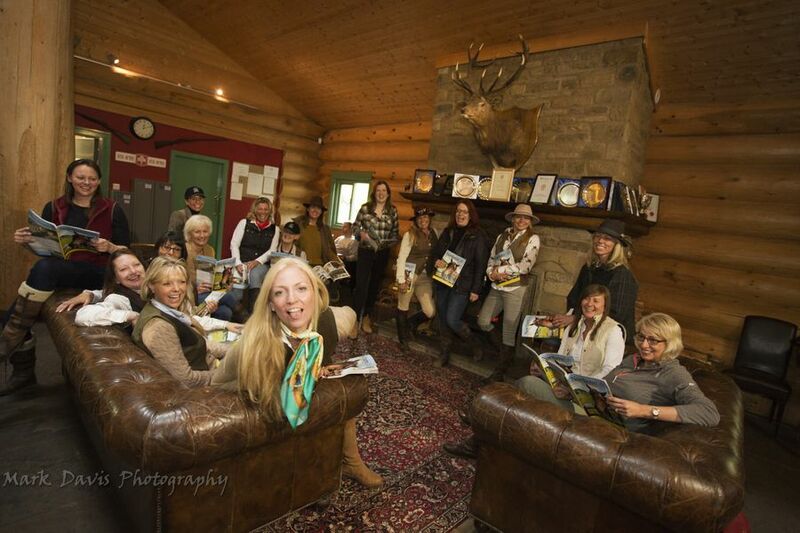 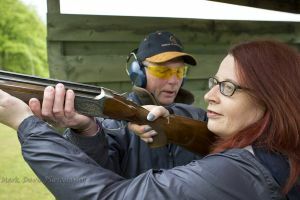 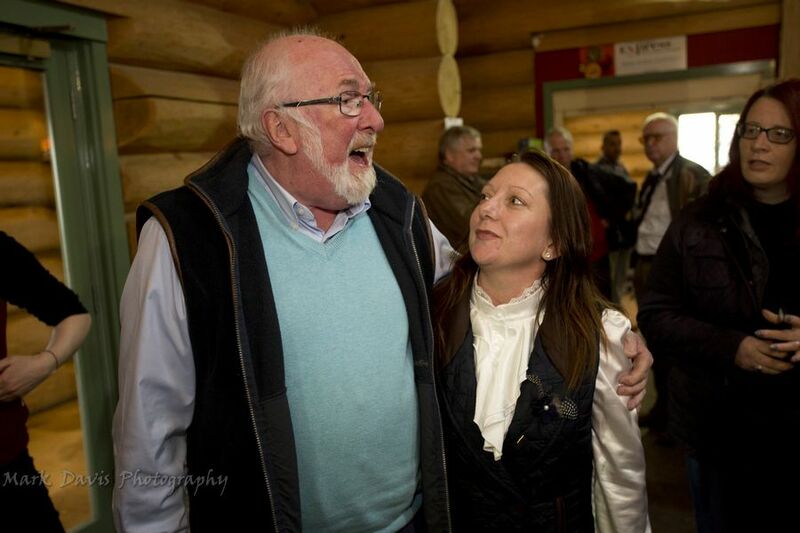 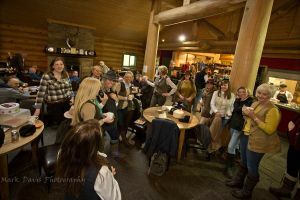 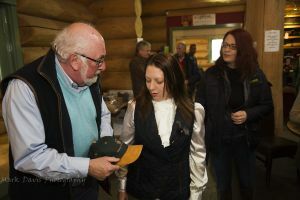 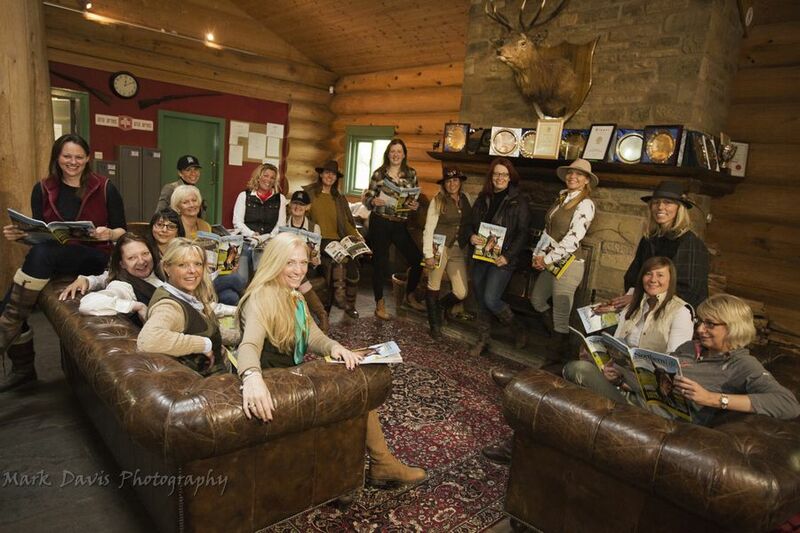 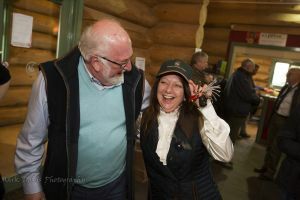 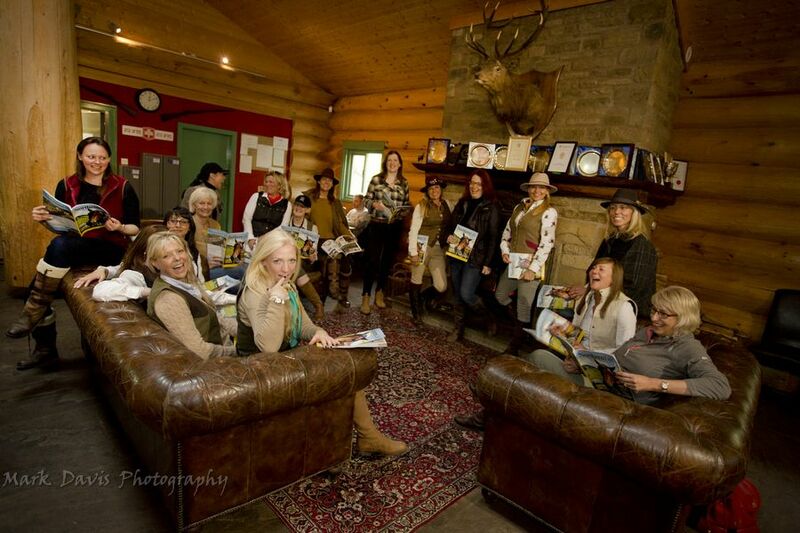 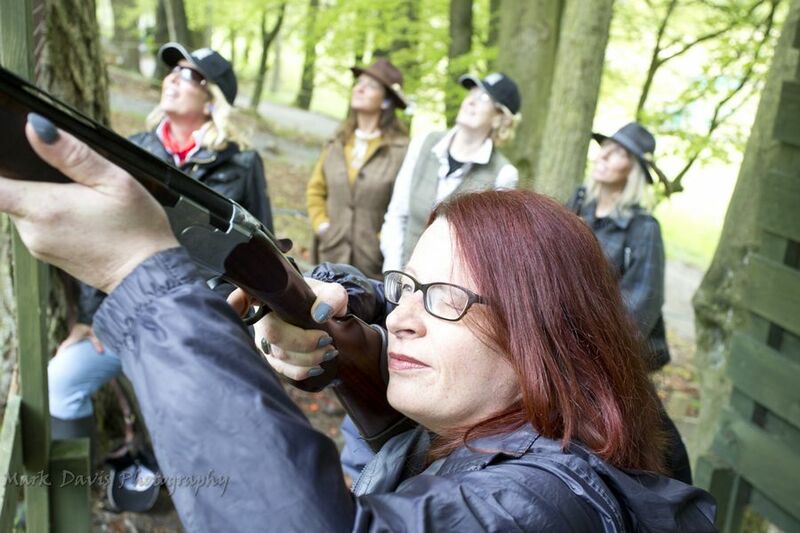 The magnificent Canadian lodge offers a place to warm up before and after shooting with a cafe serving hot drinks, fresh home made soup, bacon rolls, burgers, sandwiches. 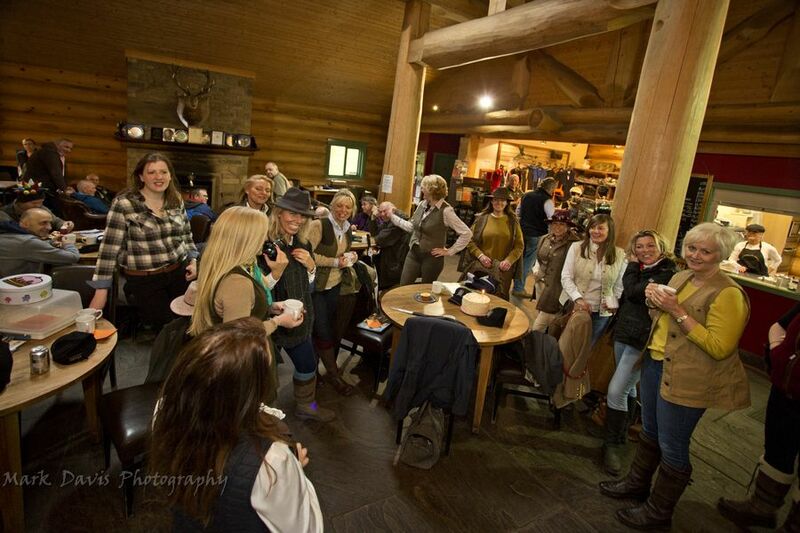 The centre piece open log fire sets the scene for relaxing and socialising. 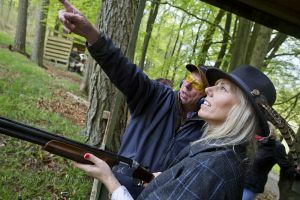 Whether you are a member or visiting us for an experience you will be made very welcome by Peter and his team.